Ever heard Blues sung in Faroese? Well, thats what Terji does and he does it very well. We just recently launched his new site, where you can see what he is up to, read about his music and most importantly; Listen to him sing the blues! 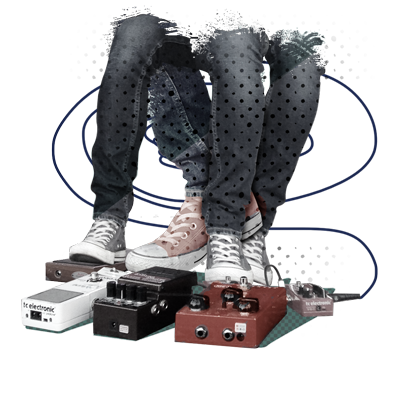 Terji wanted to be able to update his site easily when he has new music to share, a new gig coming up or simply want to write a news post. So we opted for a WordPress site that could offer him all of those things with an easy to use interface. 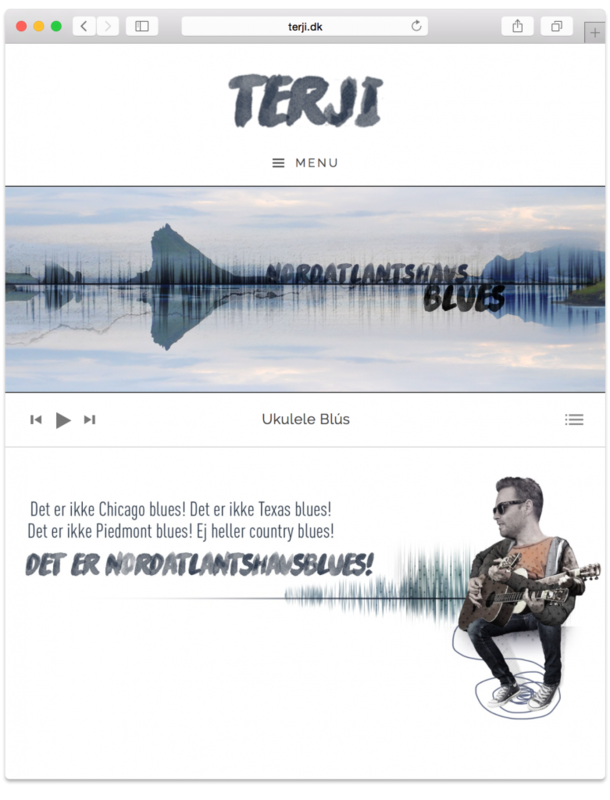 He also wanted the site to show visually what he is about, and we decided to make a “visual remix” of the beautiful faroese nature and Terji’s blues. Check out the site at www.terji.dk and feel free to let us know what you think!